Last week we received the six boards we designed and manufactured using the OSH park organization. They have a very professional aspect, does’ t it !!! 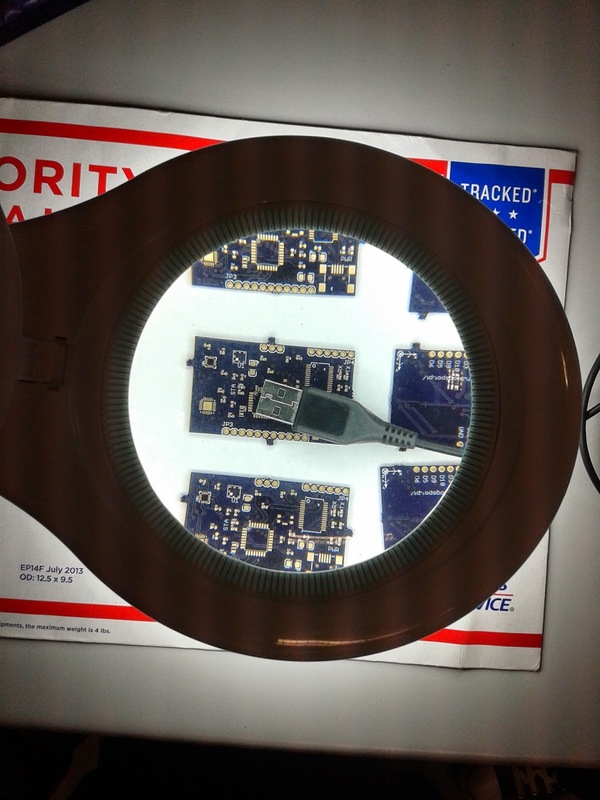 Next week we are going to solder the components and sensors. 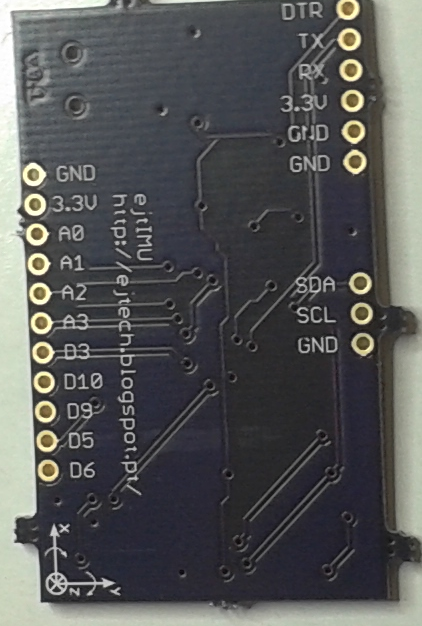 We are quite confident of having a working prototype by end of April. 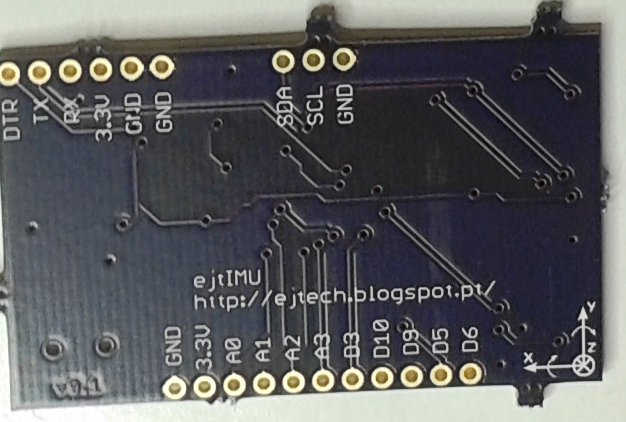 ejtIMU has integrates directly in the board a FDTI that shall permit everybody to connect the board through a USB and retrieve data from the 10 channels dedicated to: acceleration (3) gyro(3) compass(3) and finally the barometric altitude.